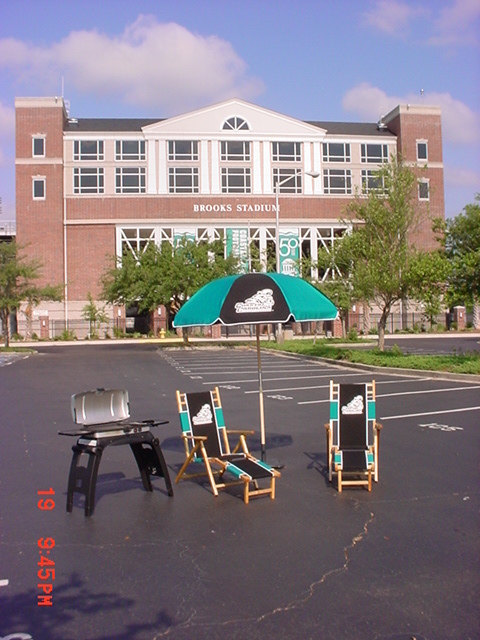 Lack's Outdoor Furniture has been manufacturing commercial grade beach umbrellas, beach chairs, beach cabanas and wooden chaise lounges since 1979. 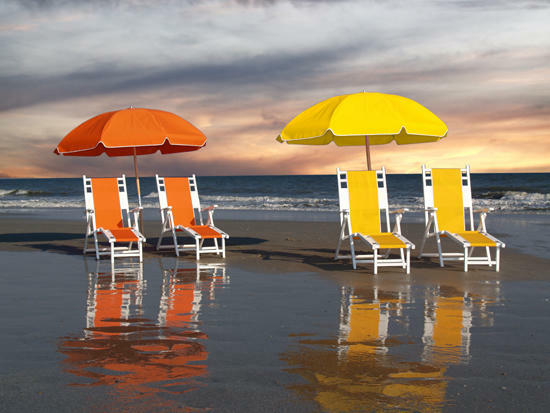 Lack's beach umbrellas, chairs, cabanas, and chaises can be seen in some of the finest resorts world-wide, With attention to detail using only finest quality materials and unsurpassed customer service Lack's is a leader in the in the beach equipment industry. 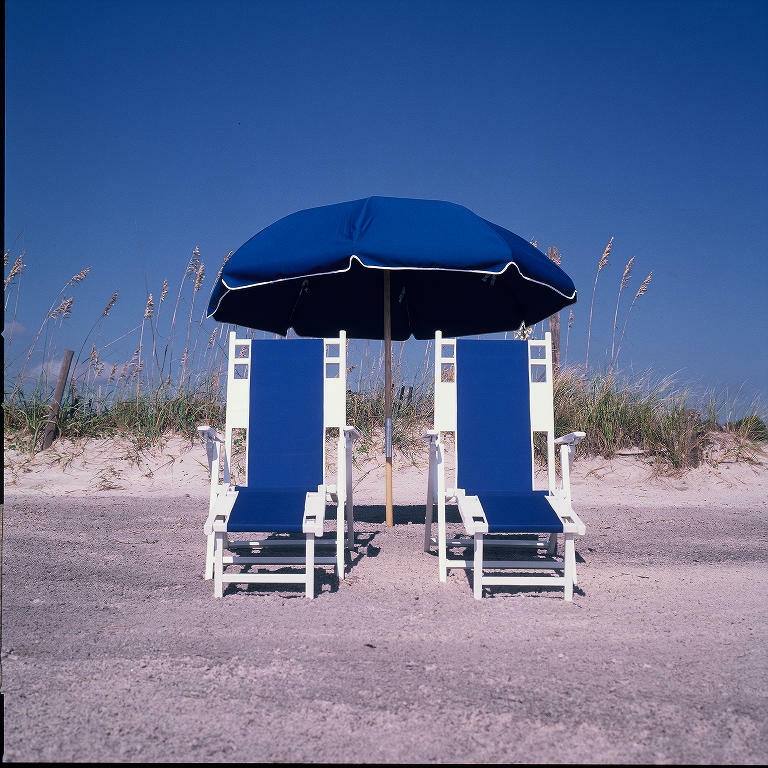 At the same location for nearly 40 years Lack's has manufactured and simplified ordering for resort, hotel, spa, restaurants,businesses and individual clients. All individual parts are replaceable on every piece in Lack's extensive inventory. 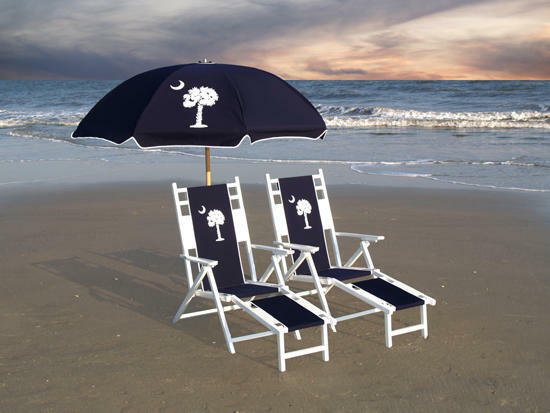 Whether you need a single beach chair, 50 umbrellas, or a single screw, you can buy just what you need, when you need it!